To enrich our customers with the best cleaning experience and results they have ever had! We supply our team members with the absolute top of the line in State of the Art, Truck Mounted Steam Cleaning technology. 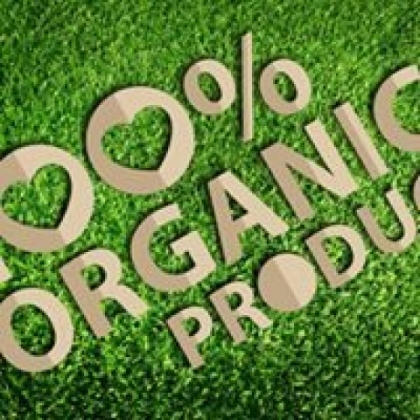 We use the safest and most effective 100% Green (Plant Based) and nontoxic products in the industry. We leave your carpets, upholstery, and all hard surfaces free of chemical residue leaving your home a safer environment for children, pets and all household members! 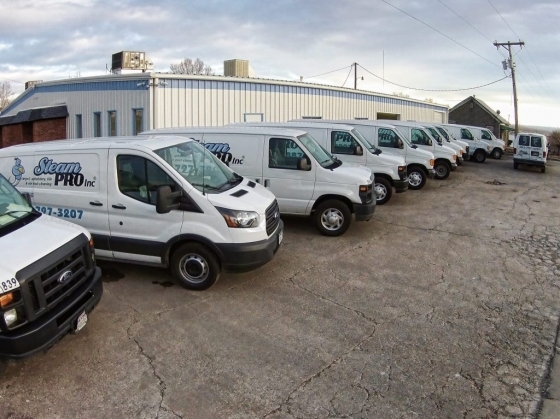 We are proud to be a Colorado born, family owned corporation for over 32 years!! 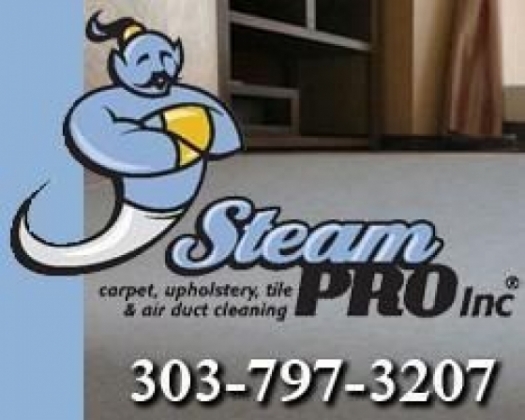 I just had a whole house carpet and duct cleaning done by Steam Pro's and they did an outstanding job. I don't know these folks from Adam and they didn't have any testimonials yet but I trust Tom Martino's site so I called them. They arrived on time, did a complete walkthru, and gave me an accurate cost coinciding with the phone estimate. The friendly crew then got to work and kept at it until finished. The place looks great and I am highly satisfied. Pros:Knowledgeable, friendly, thorough, reasonably priced, hard working. Offered advice and pointed out carpet problems as necessary. I recommend them. Cons:None. I have a great dane that had a couple of accidents. I was worried that I would have to replace my carpet. I had 5 numbers of carpet cleaning companies, Steam Pro had the best proce. They called me ahead of time to let me know that they were on their way, they did an excellent job, and were very professional. I would highly recommend Steam Pro.